Nielsen and FreeWheel, A Comcast Company have expanded their relationship to include the Nielsen Data Management Platform (Nielsen DMP), Nielsen’s industry-leading omnichannel marketing technology. Using the Nielsen DMP, Freewheel Markets can now seamlessly analyze, build and target advanced audiences across connected TV (CTV), over-the-top (OTT) and digital video. FreeWheel Markets will offer these Nielsen advanced audience building and media activation capabilities through DRIVE—a suite of advanced advertising solutions designed to help marketers harness the power of data and measurement to reach consumers across emerging forms of TV. This announcement comes just three months after FreeWheel Publishers announced that it would adopt Nielsen’s Qualified Ad Audience solution in Nielsen Digital Ad Ratings to demonstrate the success of their digital campaigns among intended audiences based on both viewable and demographic measurement. 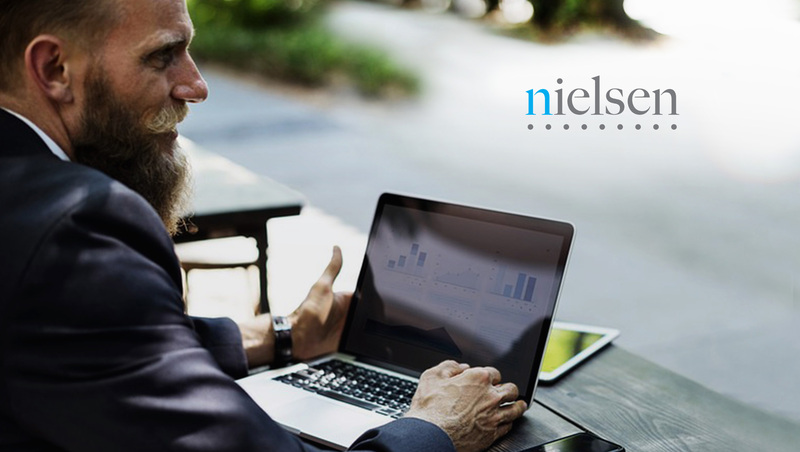 By bringing a persons-based approach to viewability, fraud and key demographics, Nielsen is providing greater clarity into how effectively advertising is connecting with digital audiences. This provides marketers with greater confidence in their digital advertising and content investments.